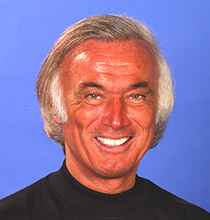 Dr. Joe Helms is regarded as the Father of Medical Acupuncture in the United States. He has taught physicians since 1978 through the continuing medical education program “Medical Acupuncture for Physicians,” sponsored initially by the UCLA School of Medicine, then Stanford School of Medicine. Since 2000 he has chaired the program through the Helms Medical Institute in Berkeley, California. 7,000 physicians have completed this rigorous training, constituting 90% of physicians practicing acupuncture in the US. Since 2007 the teaching team of Helms Medical Institute has been training military healthcare providers in medical acupuncture, as exclusive programs or integrated into the semiannual civilian program. 400 military providers have completed the training. Dr. Helms is founding president of the American Academy of Medical Acupuncture, the national professional society that has established training and practice standards for medical acupuncture. He has served as consultant on the World Health Organization’s acupuncture scientific advisory committees that have established international training and practice standards. 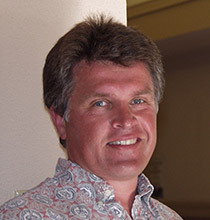 Dan Hillmer is an urban designer and licensed architect who has served four terms as Mayor of Larkspur, California. His entrepreneurial experience includes working with private companies, government agencies, and start-up organizations in domestic and global markets. He is currently Director of Business Strategy for Muses Labs based in Raleigh, North Carolina. 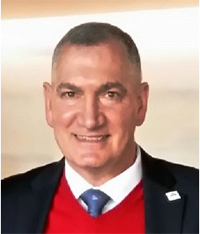 Bill Maimone has over 25 years of experience as an Executive VP, CFO, and counsel to a wide variety of privately held companies. He has served on the boards of non-profit organizations such as East Bay Services for the Developmentally Disabled, TOPS, The Orinda Pre-School, and now, Acus Foundation. His consulting company is located in Orinda, California. 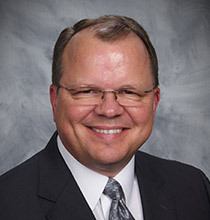 Steve Leininger is the managing partner at TWD Advisors in Walnut Creek, California, where for 20 years he has served both as CPA and investment advisor to healthcare enterprises. His strength is evaluating challenges facing organizations seeking to thrive in the new order of health care. He is the author of numerous publications in industry journals, and white papers dealing with the financial aspects of health care as a business. 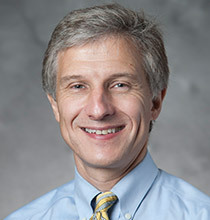 Dr. Remy Coeytaux is Associate Professor at Duke University School of Medicine, co-founder of Chapel Hill Doctors Healthcare Center, and Treasurer for the Society for Acupuncture Research. He has served as the principal investigator of NIH-sponsored clinical trials of acupuncture for chronic daily headache, menopausal hot flashes, and labor induction. He is the research director for Acus Foundation, coordinating the design and execution of acupuncture clinical trials for the Nellis Project. Currently President and CEO of LMI in Tysons, Virginia, Nelson Ford has served as the Under Secretary of the Army, Assistant Secretary of the Army for Financial Management and Comptroller, Principal Deputy Assistant Secretary of the Army for Financial Management and Comptroller, and Deputy Assistant Secretary for Health Budgets and Financial Policy in the Department of Defense. In the 1990’s he was the Chief Operating Officer and Chief Financial Officer at Georgetown University Medical Center, and, in the 1980’s he managed the health care consulting practice for Coopers & Lybrand. He has extensive experience in the governance of health care organizations. Dr. Green is a Director and Chief Medical Officer for Deloitte Federal Consulting in McLean, Virginia, assisting VA, DoD, HHS, CMS, IHS, and NIH missions. He completed a 34-year career in the US Air Force as the 20th AF Surgeon General from 2009-2012, overseeing all USAF Medical Service activities. During his work in integrative medicine and innovative clinical care models as Deputy Surgeon General, he introduced formal training in medical acupuncture for active duty physicians. Bruce has a passion for improving health care and has led several task forces appointed to evaluate and improve care to America’s military, veterans, and their families. 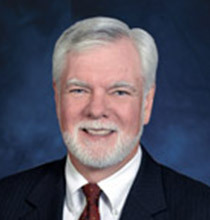 Clyde Holland is Chairman and CEO of Holland Partner Group in Vancouver, Washington. He is responsible for the strategic direction of the group, which is active in developing, redeveloping, acquiring, and managing multifamily communities in Western United States, especially Portland and Seattle. 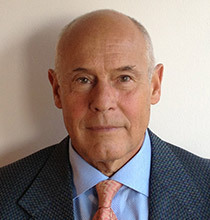 Psychiatrist Bob Koffman is Medical Director of the Semper Fi Fund. He accompanies and treats veteran Marines at sporting events sponsored by Semper Fi. From 2011 to 2016, he served as the Senior Consultant for Integrative Medicine & Behavioral Health at the National Intrepid Center of Excellence in Bethesda, Maryland. With over 17 years of operational experience as a naval medical officer, Koffman’s operational mental health expertise is unparalleled in Navy medicine. Koffman holds a Doctor of Medicine degree from the University of Santo Tomas and a Masters in Public Health degree from the Harvard School of Public Health. He also has collaborated on numerous studies and projects, including the work of the Mental Health Assessment Teams (MHAT) and a landmark study on the psychiatric sequelae of combat duty in Iraq, and was the 2008 recipient of the Sears Award, presented to the leading Navy psychiatrist. 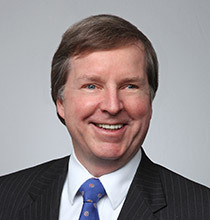 Jim McCullough is a litigation partner in the Washington, DC law firm of Fried, Frank, Harris, Shriver, and Jacobson. 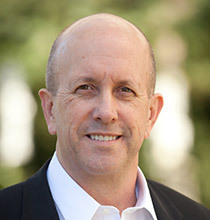 He heads the firm’s government contracts practice and participates in the resolution of government contract disputes involving litigation and alternative dispute resolution techniques, including mediation and arbitration. He also serves as government contracts counsel in mergers and acquisitions, private equity investments, and joint venture transactions involving aerospace and defense companies. Laura Rittenhouse is CEO and founder of Rittenhouse Rankings, a pioneer in Financial Analytics Research. The company measures corporate candor to provide clients with unique insights into operational performance, results, and valuation. A financial and strategic coach, Rittenhouse consults with CEOs and CFOs on how to improve performance and boost revenue by strengthening trust with investors, customers, and employees. 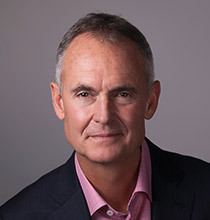 A former Wall Street executive, Rittenhouse is a keynote speaker, board advisor and author of Investing Between the Lines, which was endorsed by Warren Buffett. In addition to Acus, Ms. Rittenhouse is an advisor to the Nantucket Project Scholar’s program. 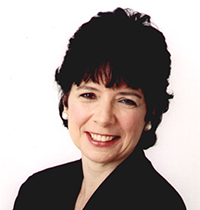 Her invention of Candor Analytics was chosen by CFA Institute as a “Future of Finance” initiative and she has been featured on CNN, CNBC, Canada’s BNN, and in the Wall Street Journal, USA Today, BusinessWeek, Forbes, Fortune, Barron’s, Money Magazine, Fast Company, NACD, and IR Alert. Kelly Welles is President of Welles Financial Services. She brings more than 25 years of corporate banking, investment, insurance, and business consulting experience to helping business owners and individuals achieve greater financial security. In addition to working with NY Life, Mass Mutual, Northwestern Mutual, and JP Morgan Chase, she owned and operated an international bank consultancy with offices in New York, London, and Paris where she enjoyed close associations with Chase, MBNA, Barclays, and Societe Generale. She is a member of the Board of Governors of the Accountants Association of New York for which she created the annual Malcolm S. Forbes Award for Excellence in Advancing Financial Understanding. She is also a member of the Bard of Directors of Savvy Ladies, a nonprofit organization dedicated to free financial education for women. Kelly resides with her husband in New York and East Hampton. 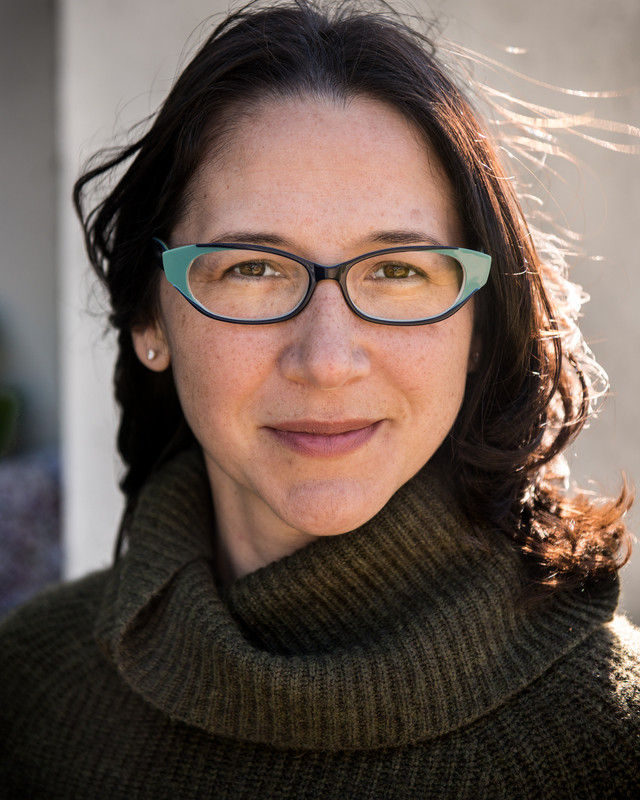 Stephanie M. Hom has more than 16 years experience in academic research, grant writing, and program management in higher education. She brings to Acus Foundation significant fundraising expertise centered on relations with foundations and government funding agencies. She is also the author of numerous publications, including two books, and previously held the position of Presidential Professor of Italian at the University of Oklahoma, where she specialized in the cultural politics of immigration and tourism in the Mediterranean. 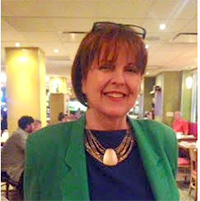 Prior to academia, she worked as a journalist in the U.S. and Italy. She holds a BA with Honors from Brown University, and an MA and PhD from the University of California, Berkeley. Sarah brings over 5 years of experience in operations, quality assurance, and project management at businesses both big and small. She has created many training programs in her previous roles, and is involved in tutoring outside of work. 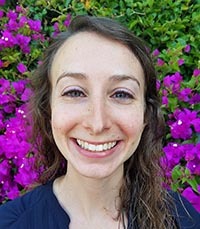 A long time resident of Boston and graduate of Tufts University, Sarah is a recent transplant to the Bay Area. Jim has over 35 years of diverse computer, scientific, engineering, and business experience, including Information Technology management at a start-up research institute, data services consulting, network operating system instruction, product engineering and development, computer programming in support of aerospace engineering tasks, PC-based automated test equipment engineering in the defense industry, scientific research laboratory management, and fundamental research related to cancer under a grant from the American Cancer Society. 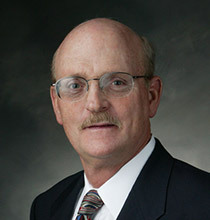 Dr. Pittman is board-certified in family medicine and completed fellowships in pain medicine and medical acupuncture. After finishing the Helms Medical Institue course in 1995, she became a clinical preceptor and is now course administrator. Donna is a diplomate of the American Board of Medical Acupuncture and a fellow in the American Academy of Medical Acupuncture. Daughter of a physician and a nurse, Lynne is trained in massage and acupressure. She has been clinical assistant in Dr. Helms’ medical practice for ten years, and serves as course coordinator and registrar for Acus Foundation and Helms Medical Institute training programs.